Click here to download Netview for Windows. 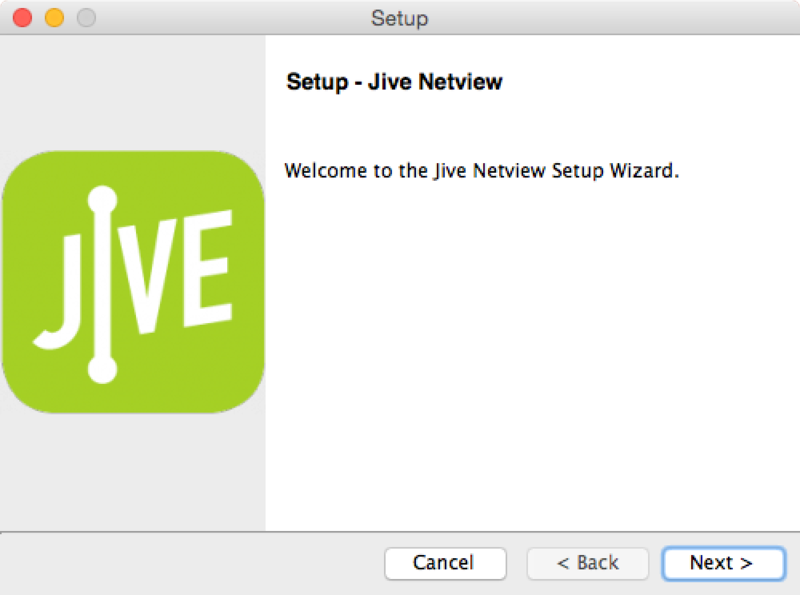 Open Jive Netview (Start Menu). Right-click in the notification area of the Windows taskbar (located in bottom-right corner next to the system clock). You may have to click Show hidden icons if your icons are hidden.